Karolina Westlund helps pet owners and people working professionally with animals to get happier, reasonably well behaved animals that thrive in the care of humans. She teaches animal behaviour management through blog posts, the odd facebook live session or webinar, as well as more extensive online courses. 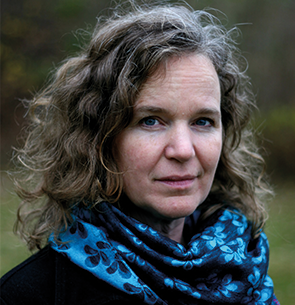 She is an associate professor of Ethology at Stockholm University and sometimes publishes scientific articles related to enrichment, animal training, and wellbeing.